This element deals with all aspects of managing human resources, from resource planning to acquiring, developing, and managing the project team. Many articles on human resource management can be found on Bright Hub’s Project Management Channel including Gary’s "Employing Effective Resource Management at Your Company." 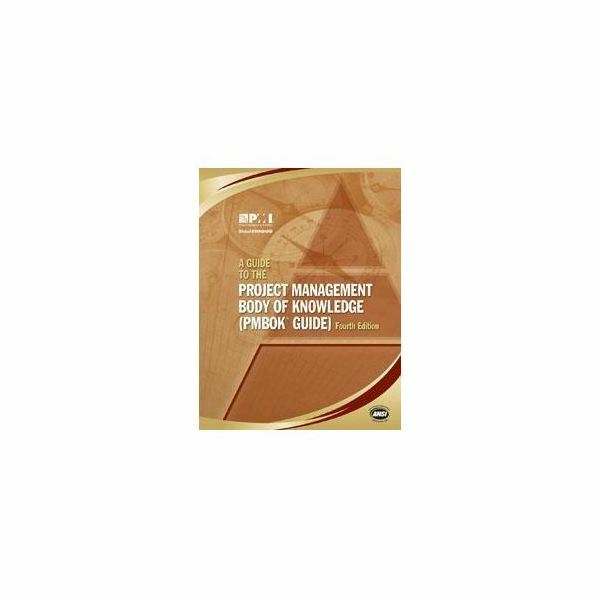 For additional articles on PMBOK, visit the Project Management’s PMBOK section by clicking here.